Local Durham North Carolina Chiropractic Expert Educates The Community On How Vitamins Can Help To Treat Fibromyalgia. Local Durham North Carolina Chiropractic Expert Educates The Community How Chiropractic Care Can Help With Headaches. Local Durham North Carolina Chiropractic Expert Speaks About The Neck and Its Importance To Your Nervous System. Local Durham North Carolina Back Pain Expert Speaks Out On Lower Back Pain. Are you at risk? How serious can it become? Vitamin Therapy For My Carpal Tunnel Syndrome? Local Durham North Carolina Chiropractic Expert Educates The Community on How Vitamin Therapy Can Be Used To Treat Carpal Tunnel Syndrome. Local Durham North Carolina Chiropractic Expert Speak Out Fibromyalgia. Will You Need Surgery For Your Headache? Local Durham North Carolina Chiropractic Expert Speak Out on Headaches. Can Whiplash Hurt Your Shoulder? Local Durham North Carolina Back Pain Expert Speaks Out Whiplash. DURHAM, NC- MDTVNews.com -- Watch local guest medical expert, Eric Ellingson, D.C. of Ellingson Family Chiropractic in Durham, North Carolina, on MDTV® Medical News Now airing on WLFL-TV (CW 22) and WRDC-TV (MyNet 28) in Raleigh-Durham to learn the latest information about Back Pain. 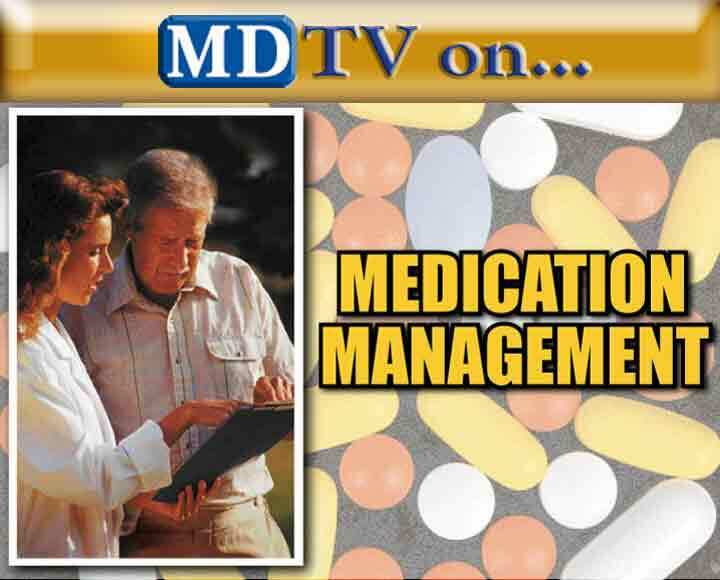 DURHAM, NC- MDTVNews.com -- Eric Ellingson, DC of Ellingson Family Chiropractic in Durham, North Carolina joins forces with WLFL-TV (CW 22) and WRDC-TV (MyNet 28) to educate the community about Back Pain via MDTV® Medical News Now.